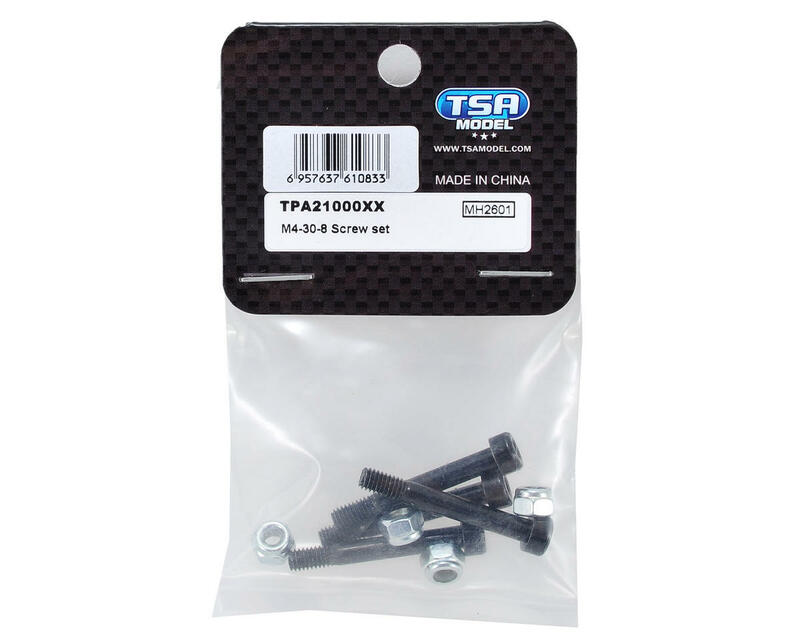 This is a replacement TSA Model 4x30mm Screw Set. 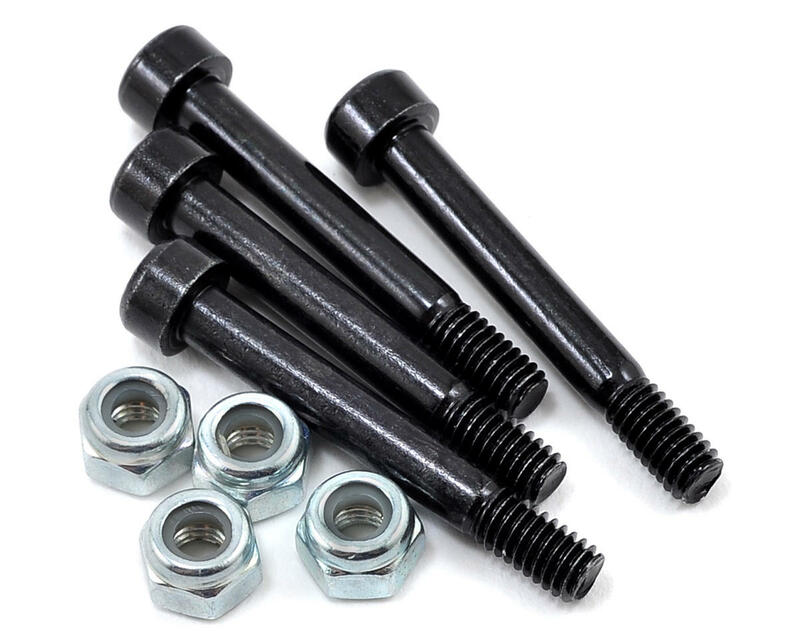 These screws feature 8mm of thread. Package also includes four nuts.